You’re not alone: everyone wants to eke out more time from their iPhone battery. But you might not be going about it the right way. Because so many people have iPhones, a lot of conventional wisdom about iPhone battery life can be similar to folk wisdom. But that’s not to say there aren’t ways you can improve your battery life by changing specific settings or the way you use your iPhone. It’s a safe bet that at some point you know someone who compulsively shuts off apps on their smartphone to save battery. They hit the home button twice, and then swipe up on various apps they have used in the past until the carousel is cleared. In fact, this does not save battery, and may actually use extra power when you re-open apps you’ve totally switched off. Apple’s top software executive even confirmed this in an email to a user. “You should force an app to close only when it’s unresponsive,” Apple wrote in a support page. You can read a more thorough debunking of this myth here. For years, some users have insisted that plugging your smartphone in while you sleep can harm the battery. Maybe this made sense years ago, but it’s overblown today. Instead, your battery lifespan depends on “cycle count,” or how many times you’ve charged it over its lifetime. Modern smartphones, including the iPhone, have advanced power management that means that they won’t take in more current than is necessary to charge them – meaning that leaving it plugged in after it reaches 100% won’t have any effect. “All rechargeable batteries are consumables and have a limited lifespan – eventually their capacity and performance decline so that they need to be replaced,” Apple writes in a support document. There’s more information about why it’s safe to charge your phone overnight here. 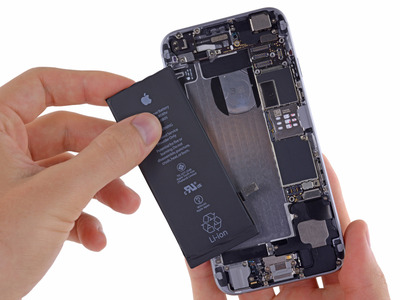 There was a minor scandal last year when it was discovered that Apple sometimes reduced the power to iPhone processors with old and spent batteries. 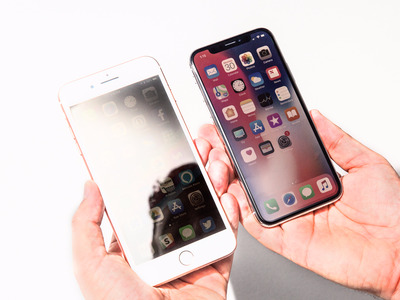 Basically, Apple did make some iPhones appear to run slower. It fixed the issue in a software update and offered $US29 replacement batteries to users. But just because you can get a battery for $US29 doesn’t mean it will solve all your battery life issues. For some people, it could. But if you go to an Apple store and the technician said your battery seems fine, it probably is. 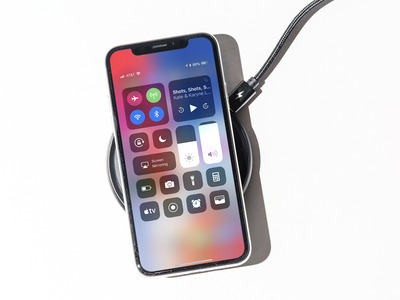 “I would say less than 10% of the phones we have ordered batteries for actually need a battery, based on diagnostics,” a Genius at a Midwestern Apple store told Business Insider earlier this year. To check if your battery needs a replacement, go to Settings > Battery > Battery Health (Beta). 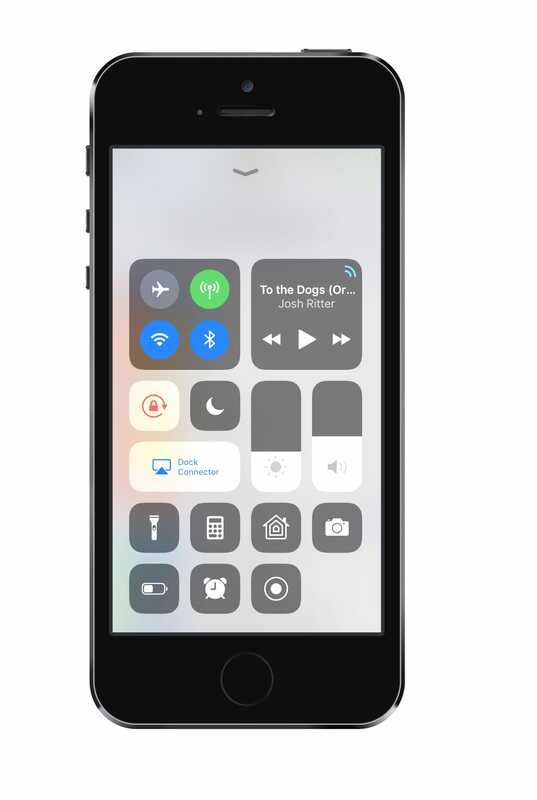 If you don’t see it, you probably need to update your iPhone software. If your “maximum capacity” is under 80%, you might want to change it. Otherwise, if you’re only missing a few percentage points, you can probably wait. The standards for Bluetooth and Wi-Fi say that when they are on and not in use, they use no power, so there’s no need to turn them off to eke a few more minutes out of your phone. In fact, if you have an Apple Watch and you turn Bluetooth off, it not only will stop your Apple Watch from working correctly, it could drain faster too. However, if you are in an area with a bad cellular connection, that can negatively impact your battery life. Turning on Aeroplane Mode in these kind of situations can save battery life. 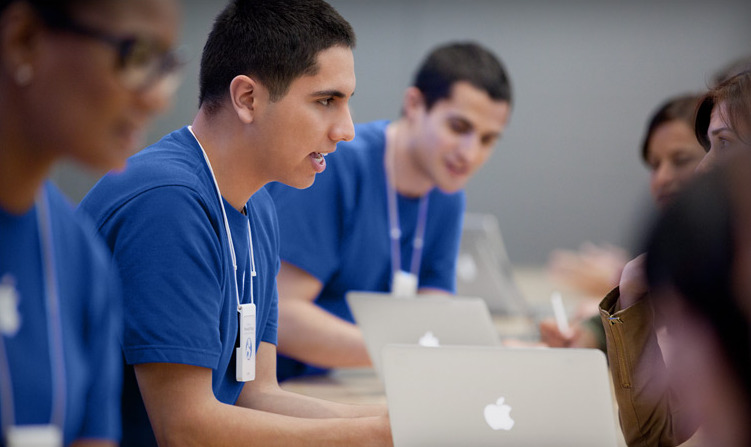 In fact, Wi-Fi uses much less power than a cellular network, so Apple recommends keeping Wi-Fi on at all times. More information is available from Apple here. While it might be tempting to manually control your iPhone brightness, dimming it when you need extra juice and ramping it up when you don’t, Apple says that its auto-brightness setting actually saves battery life. To turn it on, go to Settings > General >Accessibility >Display Accommodations > Auto-Brightness. You can also dim the screen manually in Control Center, which does use less power. But you might also forget to turn it back on, and you’ll be stuck squinting at a very low-power screen.